With another passing year seemingly full of conflict worldwide, with continuing wars and tensions in the Middle East, the standoff between North Korea & the US, terrorist attacks closer to home including the Manchester Arena attack, and so many other conflicts & wars, it can be hard to see how there can ever could be ‘Peace on Earth’ as God promises, when all around us seems to be in constant battle. 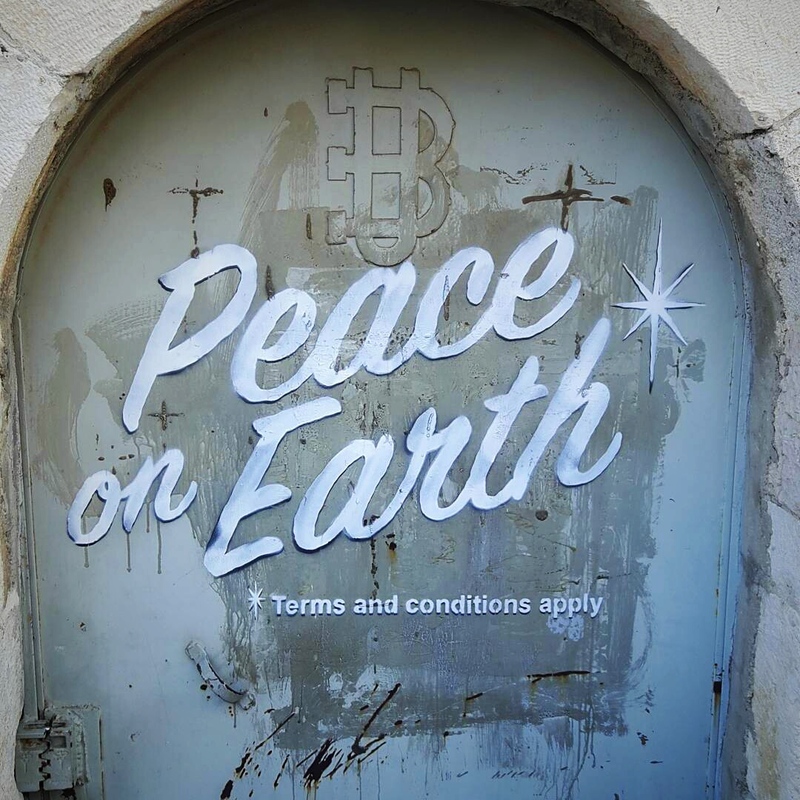 Earlier this month, street artist Banksy’s latest work was revealed in Bethlehem, Alternativity, with one piece of his art particularly highlighting the cynicism that we can have of the possibility of peace. The truth is, man-made peace will always be with terms and conditions attached. But what if a peace is possible, without terms and conditions? This is what God promises, and we need to try and hold on to that hope. 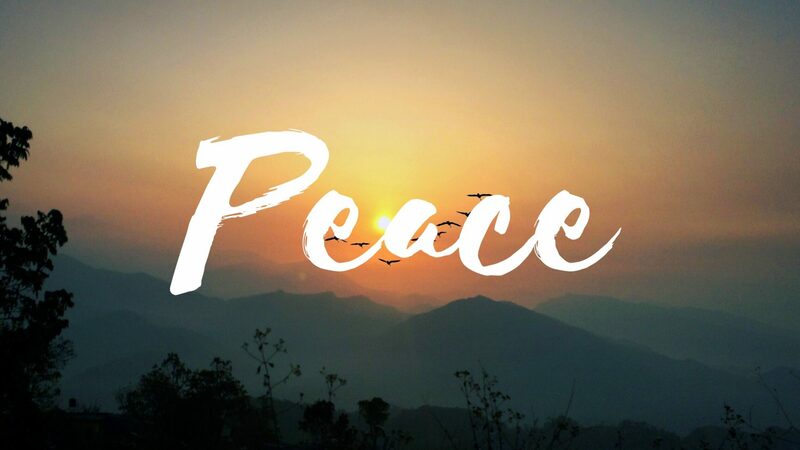 The video below reflects on this constant struggle to keep focused on the hope that God offers of an unconditional ‘Peace on Earth’, while we’re constantly surrounded by conflict in our day-to-day lives. Peace I leave with you; my peace I give you. I do not give to you as the world gives. Do not let your hearts be troubled and do not be afraid.